On my first night in DC, we headed to Urbana in Dupont Circle for happy hour. Urbana is a spacious restaurant located in Hotel Palomar in Dupont Circle. Last year, I experienced a decent dinner there, and on this visit wanted to check out the happy hour special. Happy hour is from Monday to Friday, 4-7pm, and includes discounted cocktails, $1 oysters, and $8 pizzas! 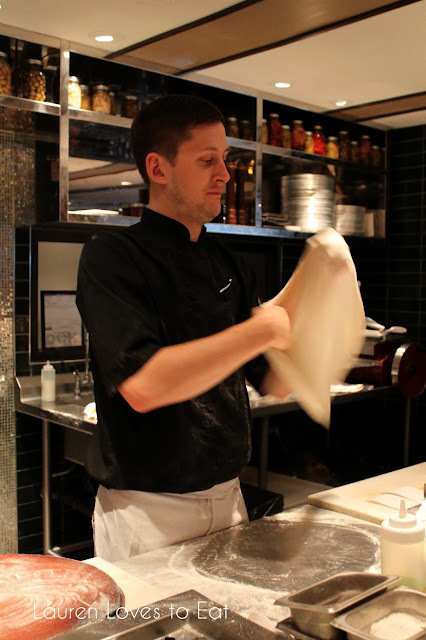 We sat at the bar (which usually almost guarantees great service), and while heading through another part of the dining room to get to the bathroom, I passed the pizza making station, where the chef was prepping and throwing dough in the air. The wood stone oven which produced our perfect pizza below. 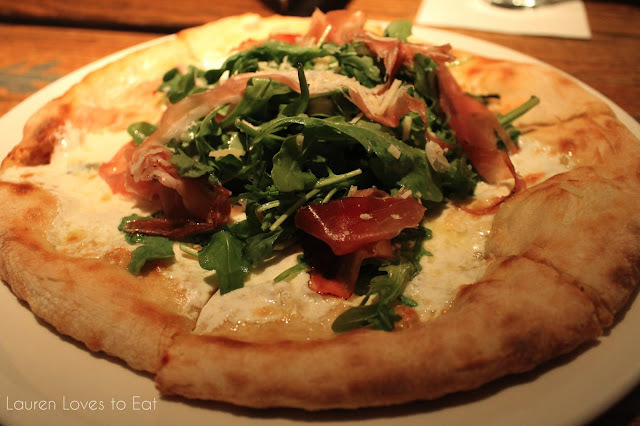 Proscuitto Arugula, $8 (non-happy hour price: $15): Piled high with fresh arugula over thick cheese, the toppings were great, but the standout was definitely the crust. Slightly crispy with a soft and chewy inside, it was obvious that it had been made with care and some sort of fire oven. The pizza was perfect for 2 to share, and I later asked the server what the size difference between the happy hour pizza and regular menu pizza was. He said they were the same. What a steal! Almost half off during happy hour. 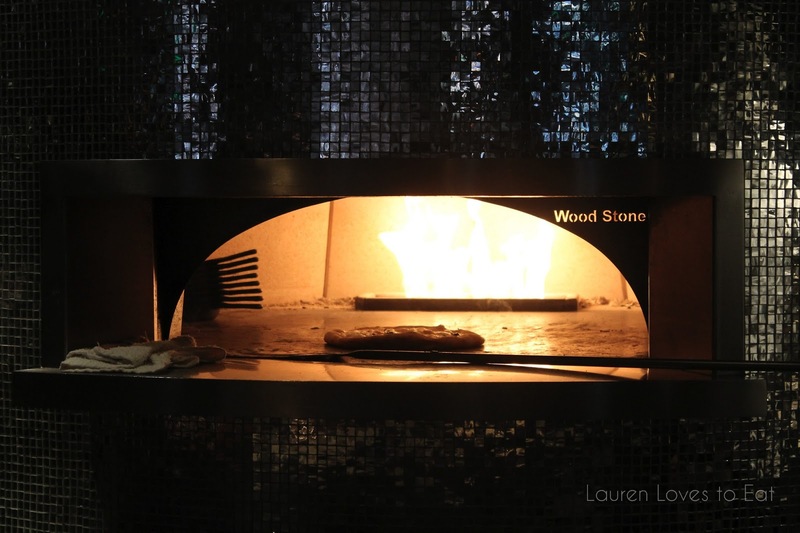 A great option for affordable food in Dupont Circle. SO great. Gotta visit DC soon.. I had a good time there, definitely a slower pace than NYC. Hotel Palomars all over the country are great. I stayed in the SFO one for the first time and it was the best experience. Thanks for sharing.